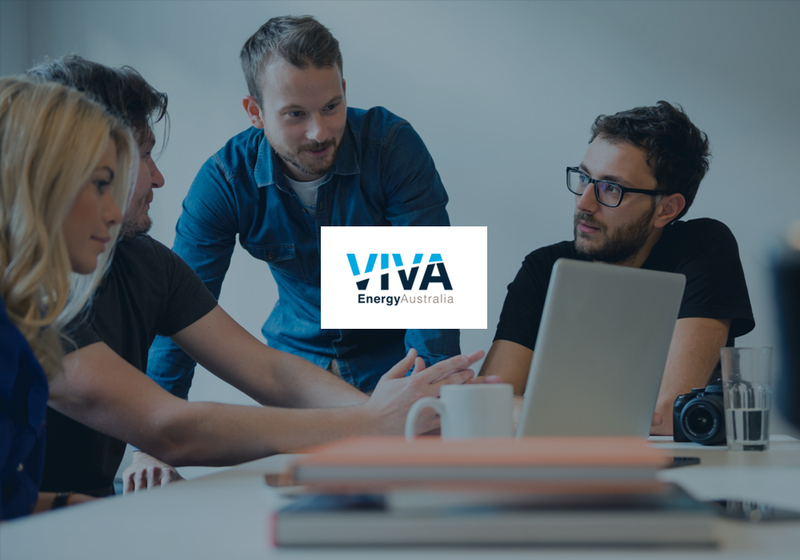 Viva Energy is an Australian energy company operating one of only four oil refineries in Australia and is the exclusive supplier of fuels and lubricants to Shell in Australia. Viva Energy initiated a program in consultation with employees to bring benefit to their local community in Geelong. Driven by their 2,000 employees and contractors, the Jigsaw program was launched in 2015 and has since increased employee engagement. Jodie Haydon, General Manager of Human Resources at Viva Energy said Jigsaw has assisted in addressing issues like mental health and substance abuse, which has helped give employees a greater sense of purpose and meaning. “We want a highly engaged workforce and Jigsaw was a way to provide that bigger purpose,” Ms Haydon said. “Jigsaw came about around purpose and giving people meaning in the communities that they were working in. Good Deeds Week – around 750 employees participate to “do a good deed” either as an individual or as a team. This year, employees managed to donate a collective 650 hours and complete 1,100 good deeds of their choosing, ranging from giving blood to mentoring young people on their career development. Team fundraising – employees work together to fundraise for more than 20 charitable causes and build strong connected teams. Additionally, Viva Energy matches money raised to community charities, dollar for dollar. Last year, $330,738 was raised for 23 charities. Payroll giving is the last piece of the Jigsaw puzzle, allowing employees to make pre-tax income donations to community partners like the Cathy Freeman Foundation, headspace, The Council for Aboriginal Alcohol Programs, Northern Futures, CareerTrackers, and Amity Community Services. By allowing employees to donate from their pre-tax income, it gives them an immediate tax deduction and Viva Energy again match donations, effectively doubling donations. Ms Haydon said Jigsaw has a 75 per cent participation rate and as a result, employee engagement surveys have shown employees feel greater pride in the company. Haydon said the key to success is simplicity and freedom. The program is easy to participate in and offers a variety of ways to get involved. Although the program has its priorities, it allows employees to support the cause of their choosing. “It’s not intimidating,” she said. Jigsaw was recently nominated for the AHRI Corporate Social Responsibility Award. More than a third (36%) of Australian workers say that making positive contributions to the lives of others is vital to ensuring high levels of personal wellbeing (Workplace Wellbeing).